Every valid bank card features a number of security elements that are designed to enable merchants to verify the card’s authenticity. Everyone who accepts card payments in a face-to-face environment should educate themselves on where these features are located and how they should look. If your organization is a larger one, the management should develop a procedure for verifying cards and train the sales staff on implementing it in every transaction. The process should only take a few seconds and there is no reason not to take advantage of these security features while waiting for an authorization response. Signature panel. The signature panel is located on the back of the card and contain an element that repeats the name of the card brand (MasterCard, Visa, Discover, etc.). The panel may look differently and can vary in length. The words “Authorized Signature” and “Not Valid Unless Signed” must be printed above, below, or to the side of the signature panel. If someone tries to erase the signature panel, the word “VOID” will appear. Magnetic stripe. This is where the account information is stored. Encoded in the magnetic stripe is a unique three-digit code used to detect counterfeit cards. This code is different from the card security code. Card security code. The card security code (CVV2, CVC 2 or CID, depending on the brand) is a three-digit number that is located either in a white box to the right of the signature panel, or in a white box within the signature panel. Portions of the account number may also be present on the signature panel of all valid Visa, Discover and MasterCard cards. 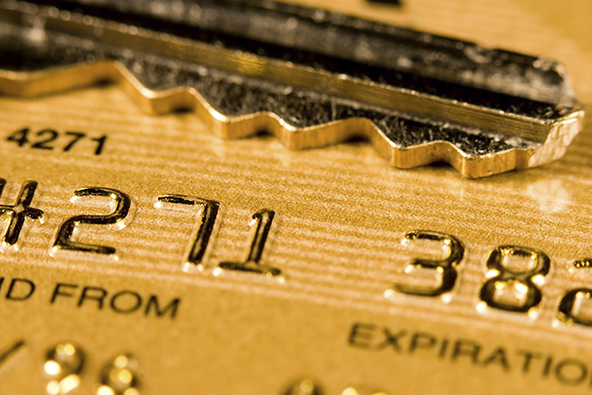 The security code is a four-digit number located on the front of American Express cards. The security codes are used in non-face-to-face transactions to verify that the cardholder is in possession of the card, but you should check and verify that the number is present on the card. Hologram. The card brands use unique three-dimensional holograms that can be placed on the back or front of the cards. Visa uses a dove hologram, MasterCard – a world map, Discover – a globe. Some AmEx cards have a hologram of the American Express image that is embedded into the magnetic stripe. On others there is phosphorescence in the Centurion portrait and words “AMEX” should be visible under UV light. Brand mark. The Visa and MasterCard brand logos must appear in the bottom right, top left, or top right corner. The Discover and American Express logos are typically centered at the top of the cards. Account number. 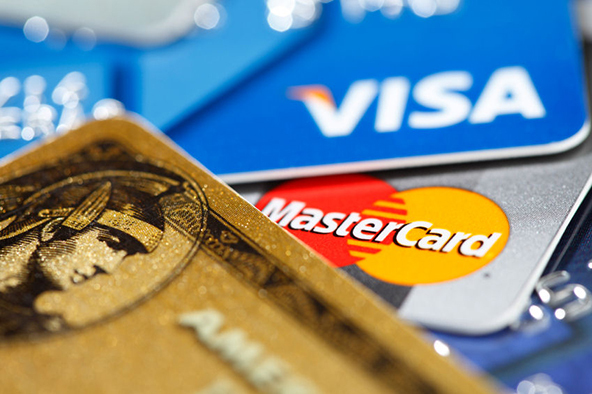 The account numbers of all Visa, MasterCard and Discover cards are comprised of 16 digits and for American Express the number is made up of 15 digits. All digits must appear even, straight, and the same size. The first digit of each card number identifies its type. Listed below are the first digits that the major U.S. card brands use in their account numbers. Bank Identification Number (BIN) (only for Visa and MasterCard cards). These are four-digit numbers that are printed below the account number. This BIN must be identical with the first four digits of the account number. Expiration date. The expiration date should be located below the account number on all cards. Cardholder name. The cardholder name is usually located in the bottom left corner of cards of all brands, however the field may be blank on some cards. But there are some brand-specific card security features. For example, Visa uses an ultraviolet “V” in its brand mark. American Express and Discover use a “member since” date, in addition to the expiration date. Discover also uses a stylized “D,” placed in-between the “member since” and expiration dates. So let’s take a closer look at the card security features of the four biggest payment brands: Visa, MasterCard, American Express and Discover. MasterCard allows its card issuing banks some flexibility with the placement of the MasterCard hologram (on the cards’ front or back), permit the use of holographic magnetic tape and supports vertical card designs. Below you will see how these features should appear. All American Express account numbers are embossed and starts with “37” or “34”. 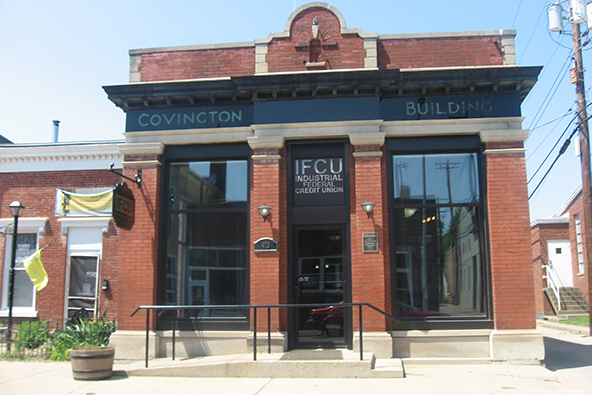 Account numbers are embossed (15 digits), with no alterations and spaced in 4, 6 and 5 digits. The 4 digit Card Identification Number (CID) is printed above the embossed account number on the right or left of the card and cannot be scratched off. Compare the name embossed on the card with your customer. Cards are not transferable. The “member since” date is embossed — compare the age of your customer. The expiry date is embossed and it shows the time period during which the card is valid. The clarity of the Centurion is similar to U.S. currency. The Centurion portrait is phosphorescent and the words “AMEX” are visible under UV light. Some cards have a hologram of the American Express image embedded into the magnetic stripe. The printed account number must match the embossed number on the front of the card and the sales receipt. Compare the signature with the one on the sales receipt. If the presented card is unsigned, request a photo ID with signature and request your customer to sign the card and sales receipt while you hold the ID. Overall, AmEx cards have the most unusual design among the four major brands. 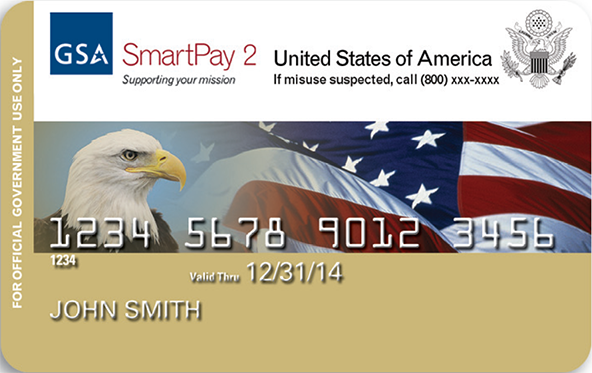 The smallest of the four big U.S. card networks uses a card design that is quite similar to those of Visa and MasterCard. As would be expected, there are some unique features, along with the more conventional ones and I’ve listed all of them below. Account number. All Discover account numbers begin with “6” and are 16-digit long. Embossed numbers should be uniform in size and spacing, and extend into the hologram. Unembossed cards may display the account number and expiration date printed flat on the front. Discover Network. The words “Discover” or “DISCOVER NETWORK” will appear under an ultraviolet light. Hologram. 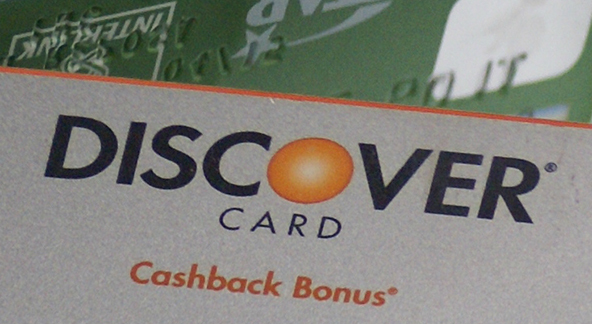 Some Discover cards may display a hologram on the front of the card with a globe pierced by an arrow. However, if the back of the card displays a holographic magnetic stripe, there is no hologram on the front. Magnetic stripe. Discover’s magnetic stripe should look smooth, with no signs of tampering. Blue circles. Some Discover cards display a holographic magnetic stripe with blue circles. Last four digits. The last four digits of Discover’s card number are also displayed within the signature panel, in reverse indent printing. Discover brand mark. Discover’s Network Acceptance Mark will appear on the front and / or back of the card. Card Identification Number (CID). The three-digit CID is printed in a separate box, immediately to the right of the signature panel on the back of the card. Discover Network on the back. The words “DISCOVER NETWORK” appear repeatedly within the signature panel on the back of the card. Expiration date. As with the other brands, the “Valid Thru” date, which indicates the last month in which the card is valid, is placed underneath the account number and to the right of the “Member Since” date. Stylized “D”. An embossed security character appears as a stylized “D”. However, no such symbol is present on unembossed cards. Cardholder name. 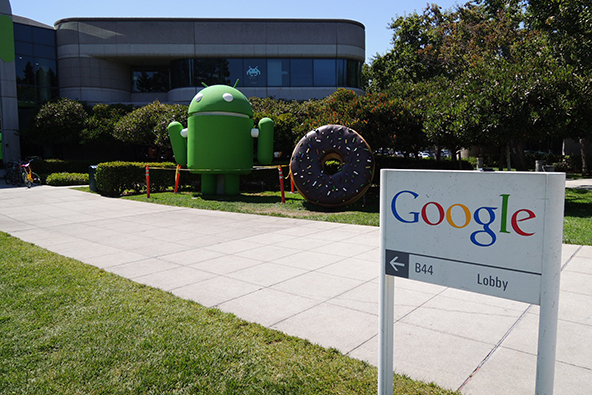 In some cards, a “Business Name” may be embossed below the account name. Member since date. Located to the left of the expiration date, it indicates the month and year in which the account was open. If any of these card security features are absent or look altered, keep the card in your possession and make a Code 10 call to your processor’s authorization center for instructions on how to proceed with the transaction. Thank you for this. 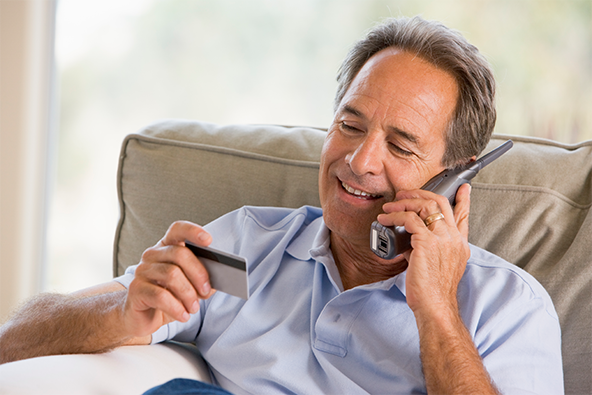 It really helps everyone to have enough knowledge when it comes to credit cards.